Each car deserves a sports suspension. As a producer, we regularly receive inquiries from around the world from customers who are unsuccessfully looking for an application for their car. Responding to their needs is the only way to achieve the goal. Our unique design and production system allows us to dynamically expand our brand portfolio. Our long-term goal is to create the widest range of sports suspensions in the world. That is why we constantly invest in our team and the development of the machines. 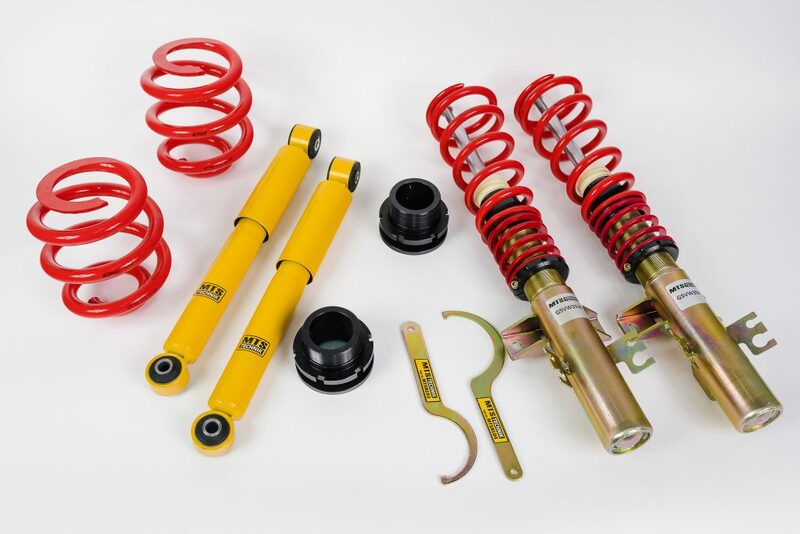 Car shock absorber is an extremely complicated part which consists of more than 50 components. The design, production and testing process requires not only experience but also multi-stage control. Most components are manufactured directly by us. 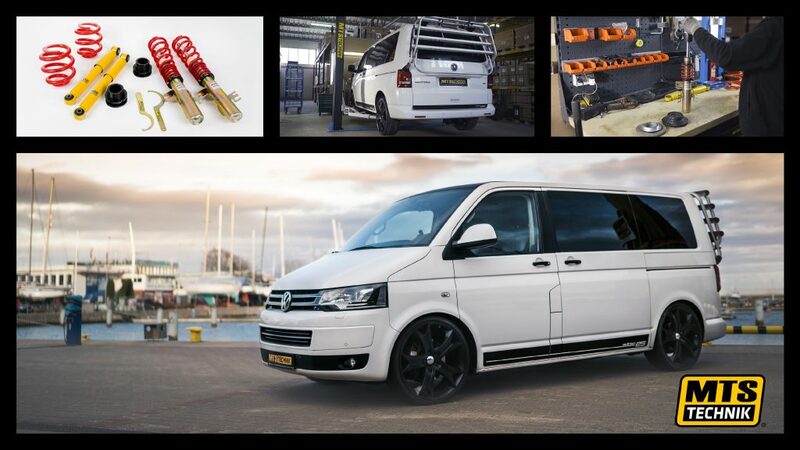 Those that are delivered to us come only from reputable, certified and regularly controlled suppliers. 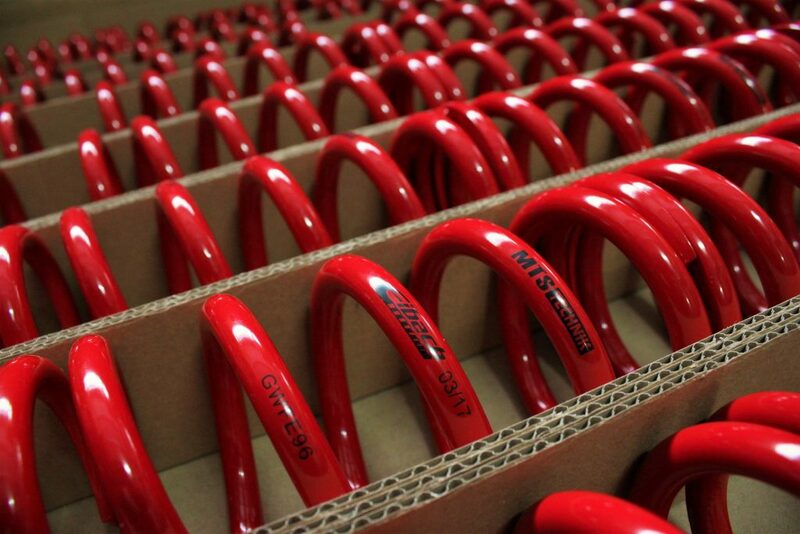 All MTS Technik springs are made in the European Union. The material used for their production is exclusively German steel. Our suppliers’ list includes Eibach – a world leader in the production of sports car springs. This great effort is aimed at providing reliable products. We are aware that the products we offer are a key element affecting safety, and their installation is associated with a high workload. 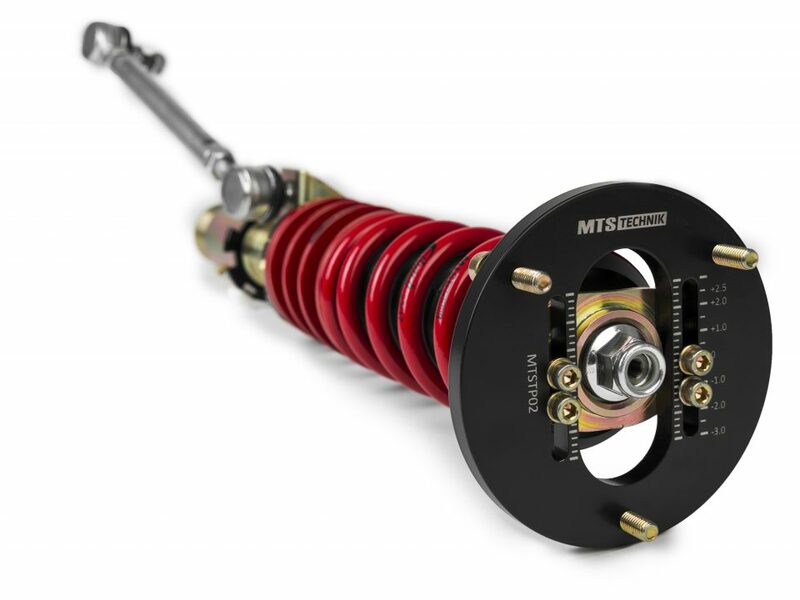 The goal of the MTS Technik brand is to create products that offer the best price/quality ratio on the market. By offering our products on many markets, we benefit from economies of scale. This allows us to reduce the price without sacrificing quality. The high standard of products is our priority. We strive to ensure that quality is an attribute attainable for any enthusiast of sports suspensions. Those three values above are the foundations of the MTS Technik brand. 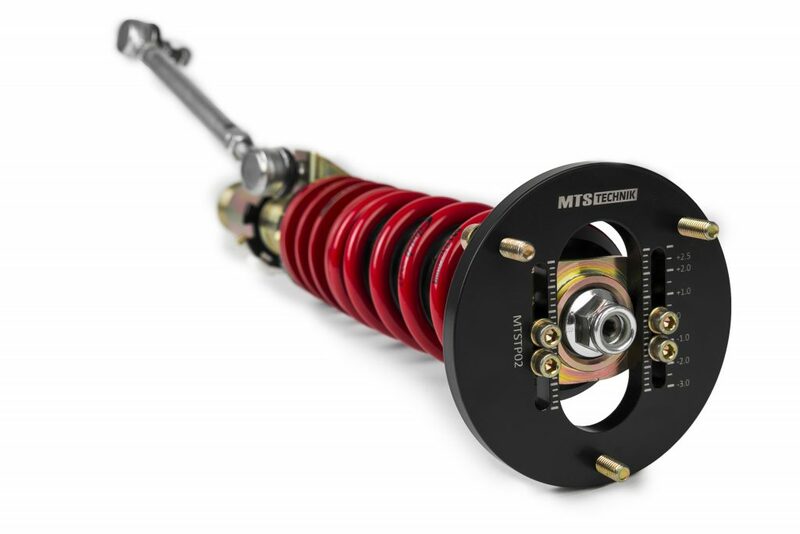 Guided by our mission, we believe that the MTS Technik brand will become the first choice for current and future generations of lowered vehicle enthusiasts.